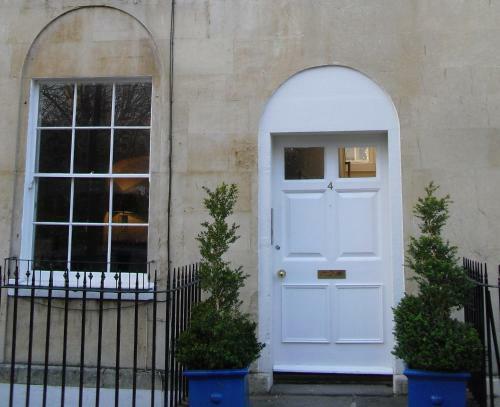 Beautiful one and two bedroom apartments in the heart of Bath. These four star self catered flats are very well appointed with contemporary furnishings, free wireless internet and free toiletries. You? ?ll also receive a breakfast pack for the first morning of your stay which includes croissants, cereals and milk. These tasteful Bath serviced apartments are just a short walk from the River Avon and Bath city centre.